Relax and indulge in a range of pampering treatments in tranquil surroundings at Clara House Holistic Spa. Choose from an extensive range of treatments such as massage, facials, body-wraps, reflexology, reiki & acupuncture. A full range of beauty treatments are also available. 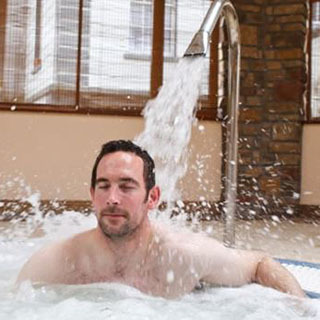 Clara House Holistic Spa offers a tranquil escape from the hustle and bustle of everyday life. 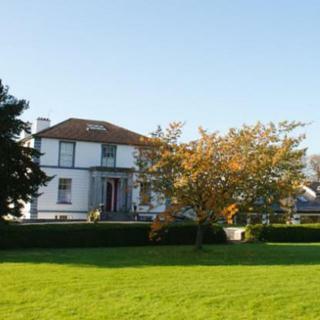 Close to the centre of Clara in Co. Offaly, just minutes down the N80 from junction 6 on the M6 motorway. Use this gift voucher on AllGifts.ie to make a booking with Clara House Holistic Spa. Or you can order a Clara House Holistic Spa voucher for delivery by post and make a booking directly with them at a later date. Clara House Holistic Spa vouchers are posted out free of charge once ordered. 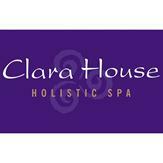 Clara House Holistic Spa is located at Clara House Estate, Bridge Street, Clara, Co. Offaly and is open Mon - Tues & Thurs - Sun. Clara House Holistic Spa offers luxurious spa and beauty treatments and an escape from the hustle and bustle of everyday life.